Incorporated in 2000, US Digital Media has quickly become a major player in the media duplication and storage industry. Thanks to our vast network of resources, US Digital Media is able to deliver high quality media products throughout the globe. As our company moves forward, we will continue to focus on expanding our presence in the U.S and abroad while maintaining a high level of competitiveness in the global marketplace. 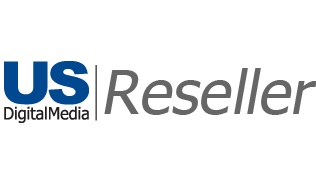 Our goal is to deliver the latest technologies with the most up to date knowledge in the ever-expanding industry of media storage and reproduction products. We will deliver products to our clients with the best possible experience from a combination of strong supplier and client relationships, accommodating customer service and timely technical support. Through innovation and perseverance, we strive to be recognized as a world-class organization moving forward in the information age.